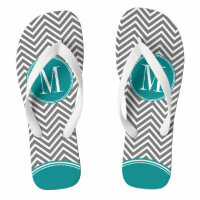 Customise your own flip flops with text and photos and make sure you stand out from the crowd! 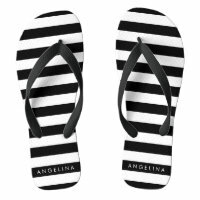 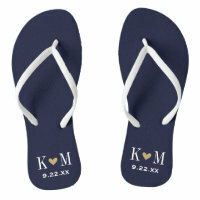 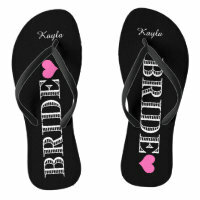 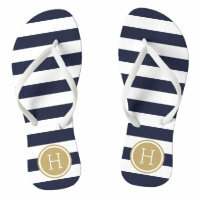 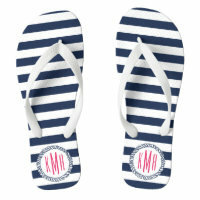 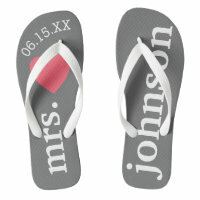 We have put together a collection of personalised flip flops from Zazzle that you can customise and buy today. 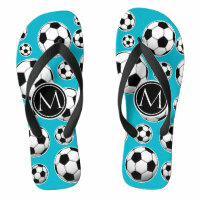 Whether you are looking for custom flip flops to go away on holiday with or to replace your flip flops with a new design, Zazzle offers a wide selection of flip flops for you to choose from. 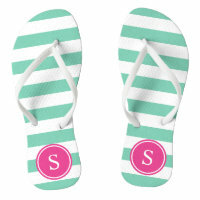 Take a look over on Zazzle at the available sizes for their flip flops and also to see more unique flip flop designs. 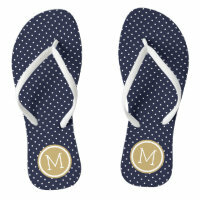 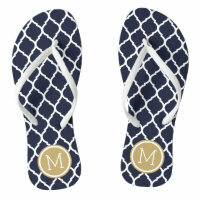 We have also featured a range of mr & mrs flip flops from Zazzle.